TfL has published guidance about its HGV Safety Permit scheme, promising there will be no charge for the permits themselves. The permit scheme, announced last year, is designed to recognise efforts made by hauliers in regards fitting camera and sensor systems, which were not included in the first draft of the Direct Vision Scheme (DVS). 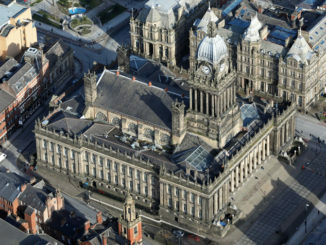 DVS will rate HGVs depending on the level of a driver’s direct vision from a cab. HGVs will be given a rating between ‘zero-star’ (lowest) and ‘five-star’ (highest). Zero-rated vehicles will be banned from 2020, and three-stars will be required to drive on London’s streets by 2024. 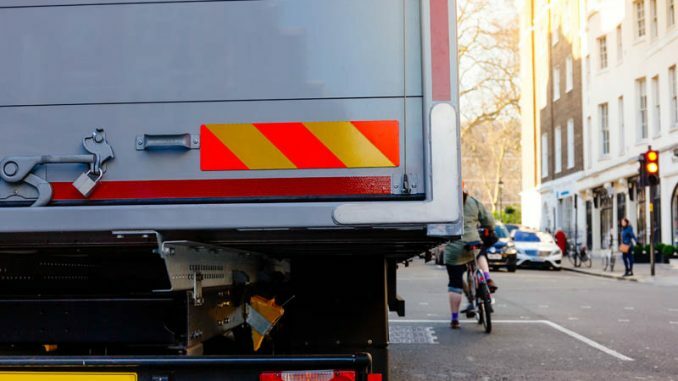 However, the permit as proposed would mitigate this, allowing HGVs over 12 tonnes to continue operating in London past 2020 if they have certain safety equipment fitted. 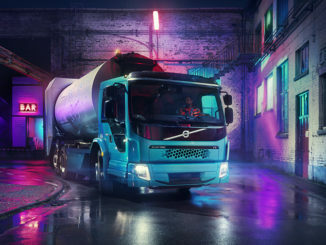 Under current proposals, all HGVs over 12 tonnes operating in greater London from 26 October 2020 will need to hold a permit. They will be issued from October 2019. If an HGV meets the DVS requirement, a permit will be granted automatically. If it doesn’t, then action must be taken to meet TfL’s Safe System. The Safe System mandates that front and side blind spots are eliminated via a camera system, class V and VI mirrors and a sensor system with driver alerts is fitted. Left turn audible and ‘prominent’ signage is also required. Fresnel lenses are not considered an appropriate means of minimising vehicle blind spots, according to TfL. Under-run protection is mandatory. There are some exemptions from the Safe System requirements for emergency vehicles, and in specific cases, recovery vehicles. 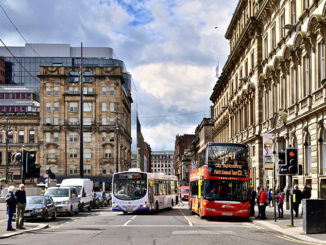 Need to find out more about the introduction of the forthcoming low-emission zones (LEZs) in Glasgow, Edinburgh, Dundee and Aberdeen? Then put 26 March in your diary.